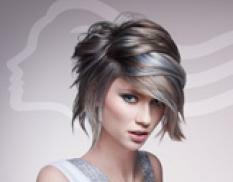 HAIR has an eclectic team of specialist stylists, skilled in precision-cutting techniques and the creation of the perfect hair colour...individual to you. 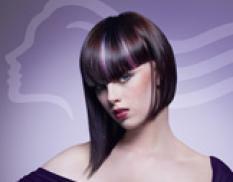 Creativity, the quality of hairdressing and our commitment to client satisfaction has been the foundation for our continued success since the business started. 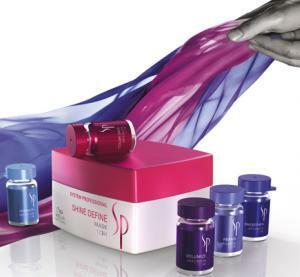 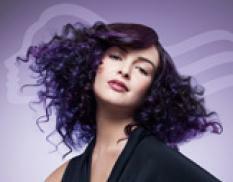 Relax and enjoy our calm yet confident and friendly atmosphere, safe in the knowledge that not only will you receive a fantastic cut and colour but also that our experienced stylists will only recommend the correct product for your hair chosen from our premier range of global haircare products.